Mattress features Exclusive Gemini Triple Framed spring interior topped with multiple layers of high quality upholstery under a flame retardant 100% cotton ticking. The hand tufted panels feature large Tudor collars. 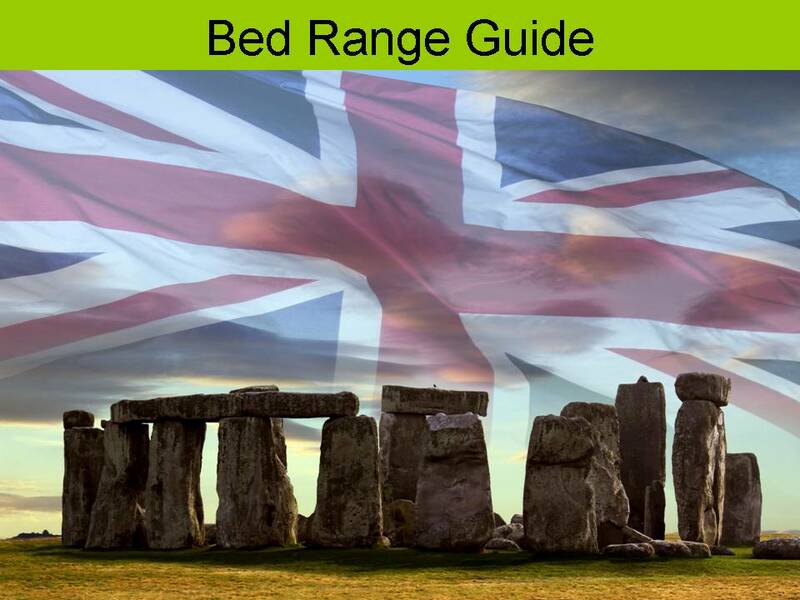 The mattress borders are pre-built with a vertical stitch and all sizes are fitted with flag stitch handles as standard. A pair of single size mattresses can be zipped together to form a 180x190cm (6'0x6'3) mattress. There are 384 springs in the 90x190cm size, 586 in the 135x190cm and 650 in the 150x200cm size. 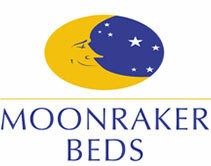 Divan features All Moonraker divans are built with increased level of reinforcements. Using selected softwood and hardwood timbers our frames are built to withstand the rigours of use. 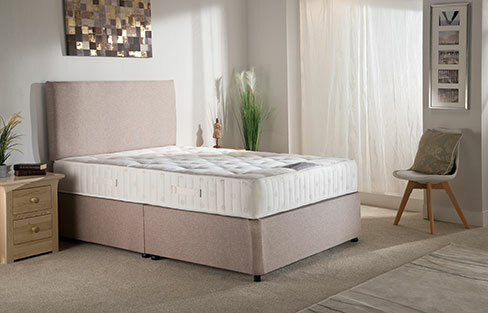 Available as reinforced platform top divan or a reinforced drawer divan set with a choice of two or four padded drawers. The divan is upholstered in matching cotton damask ticking with a non-slip divan lid. The divan will be fitted with covered twin wheel castors. Double size divans are in two halves for easy handling.